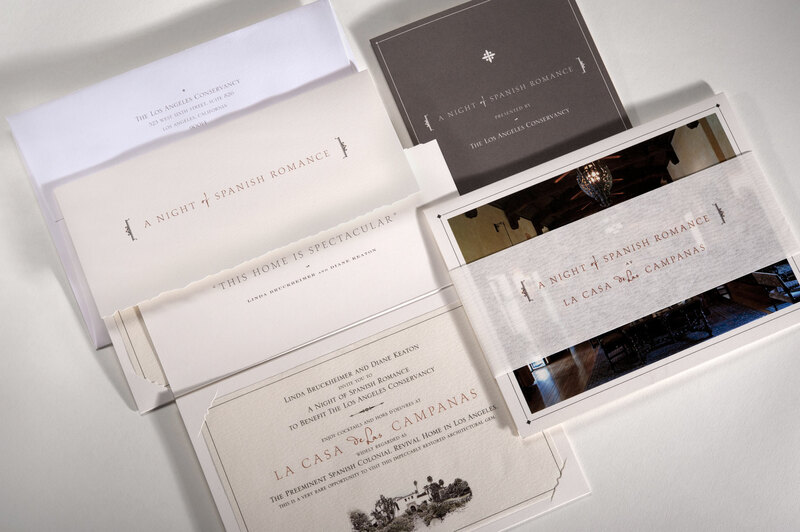 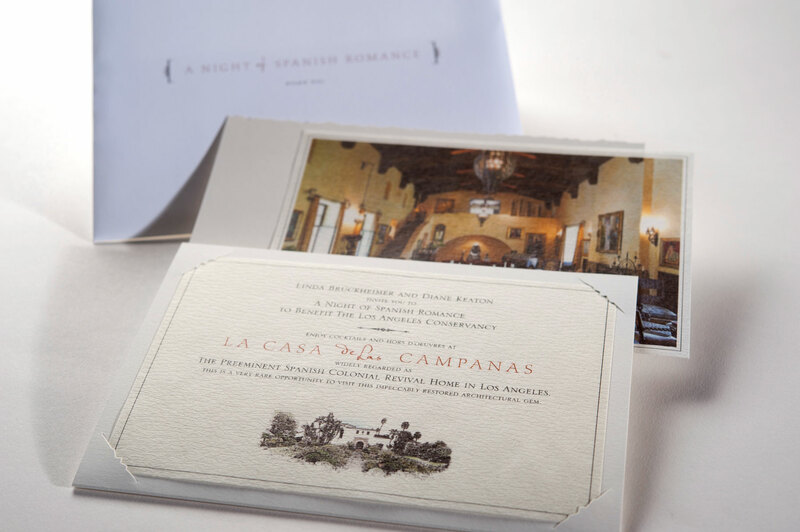 Invitation to an annual fundraising event for the Conservancy, held in 2011 at the historic Spanish revival home Casa de las Campanas (“House of the Bells”) in Hancock Park. 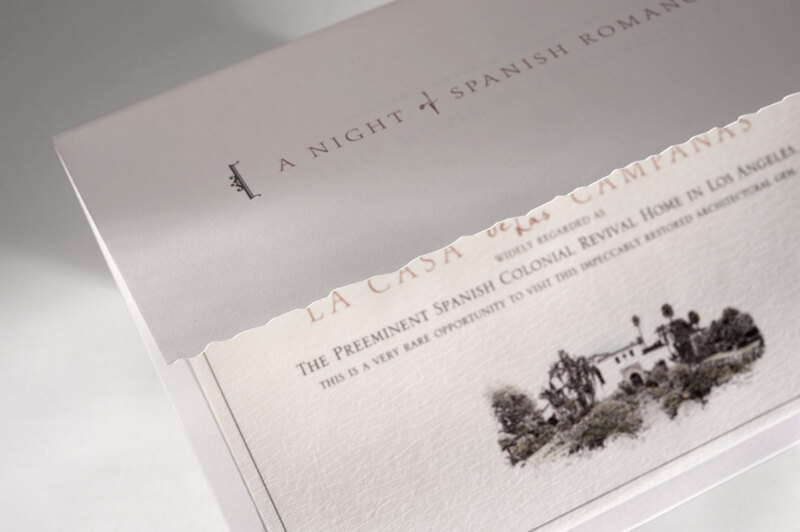 A commemorative image set was printed alongside the invitation and presented to each guest at the event. 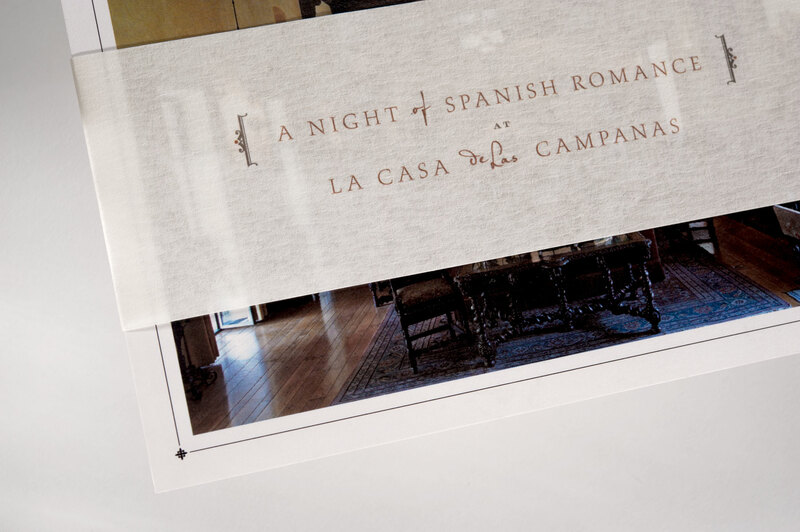 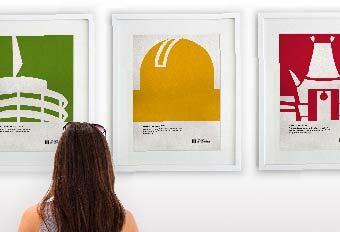 Offset printed on specialty papers, including Neenah Eames diffused finish paper, with custom die cut.